Wouldn't it be great if you can rest assured that the ultimate symbol of your academic achievement is safely kept in mint condition for a long time to come? With Gradshop's outstanding College/University Diploma Covers, you're certain your college, master's and even doctorate diploma is safely protected from the elements for many years. 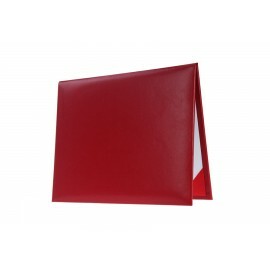 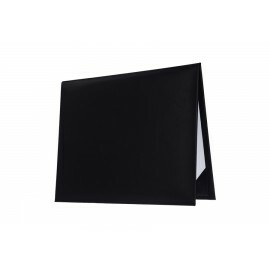 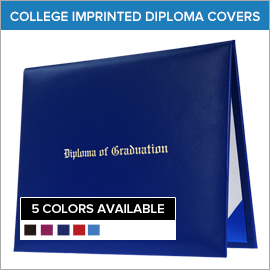 Each college/university diploma cover is masterfully crafted using the best leatherette material and may be designed to be either vertically or horizontally oriented. 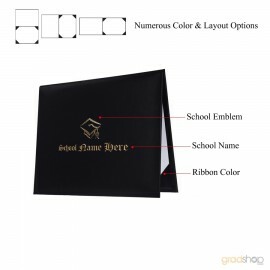 There are a myriad of colors and style options to choose from for fully customized college graduation diploma holders. For more information on how you can get the perfect college/university graduation diploma holder for you at unbelievably affordable prices, get in touch with our warm and friendly staff right now!